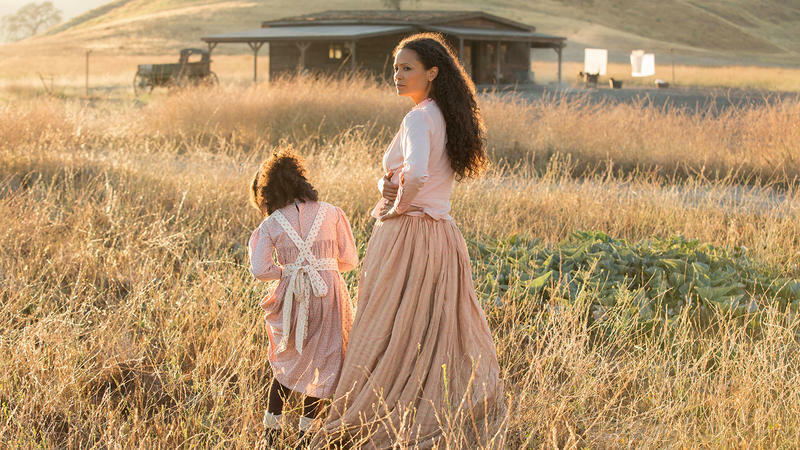 Westworld’s first episode was a slow and calculated introduction to the expansive, dangerous, and thought-provoking world of HBO’s addictive new show. It was all about world-building, and it did an admirable job while explaining how this universe works—from the engineers, to the androids, to the paying guests who inhabit the high-concept theme park. 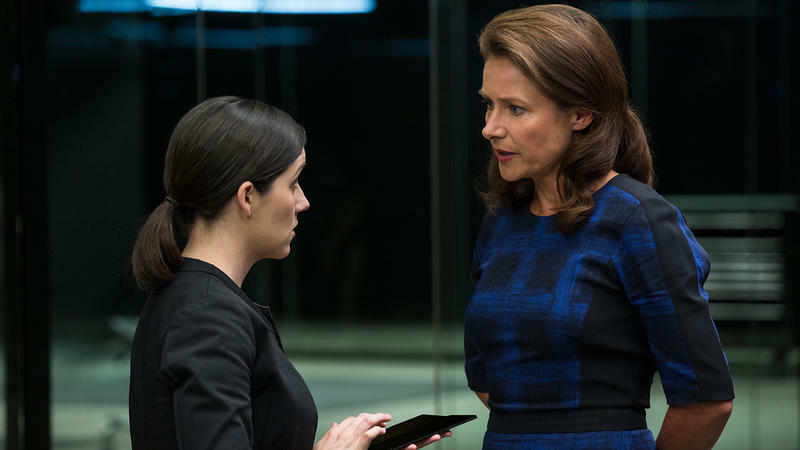 The second episode was similar, but it also drove the story forward in many compelling ways. 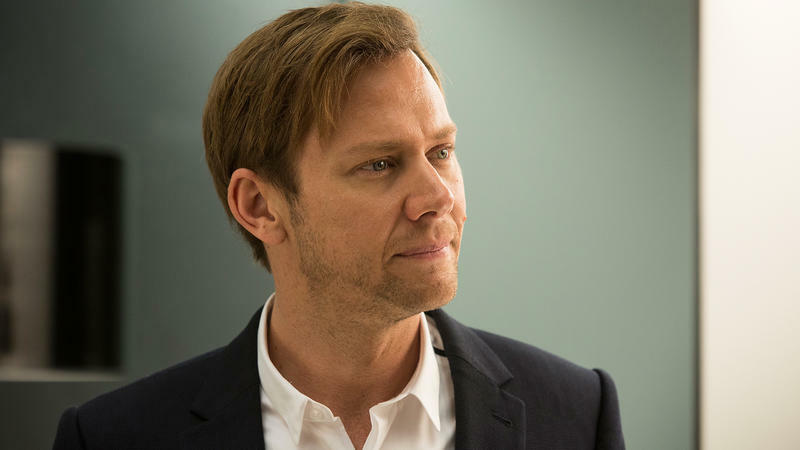 For one, it introduced audiences to two new guests, William (Jimmi Simpson) and Logan (Ben Barnes), and it also showed Maeve (Thandie Newton) awaken herself from a “nightmare.” We soon realize that she’s just surfacing some very traumatic memories, which were thought to have been discarded by the park’s programmers. 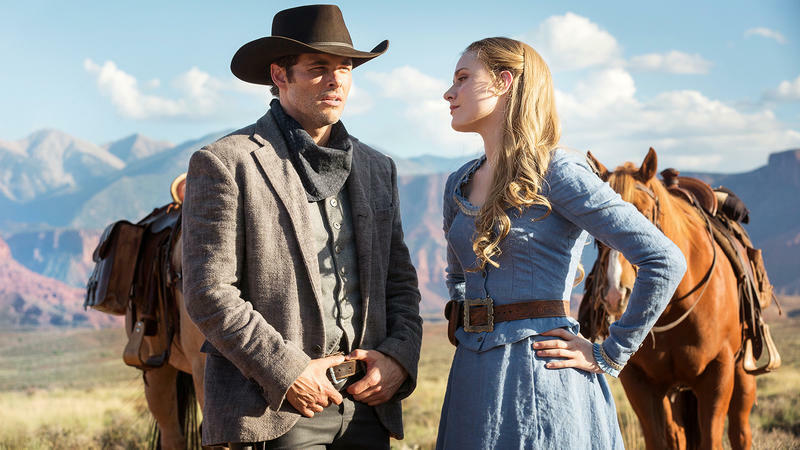 What’s becoming clear about Westworld is that among the Western and sci-fi elements, there are a lot of horror elements at play. 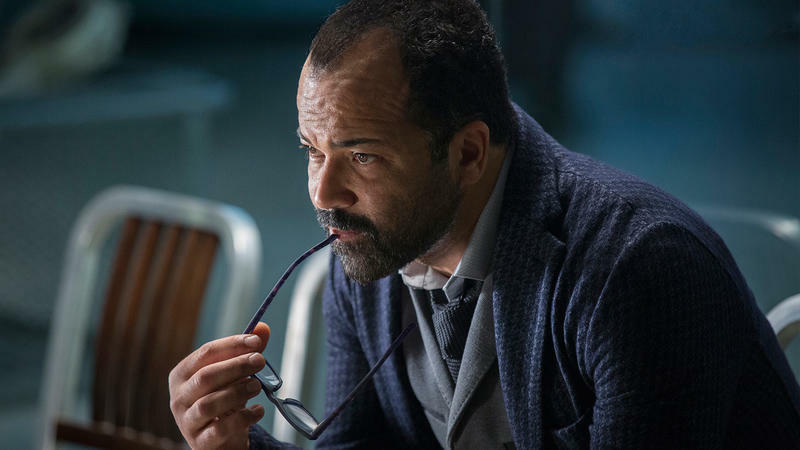 Obviously, seeing Maeve wake up mid-operation was horrifying while watching the guests interact with the android hosts is fascinating. Do these human-like androids deserve to be treated like people? 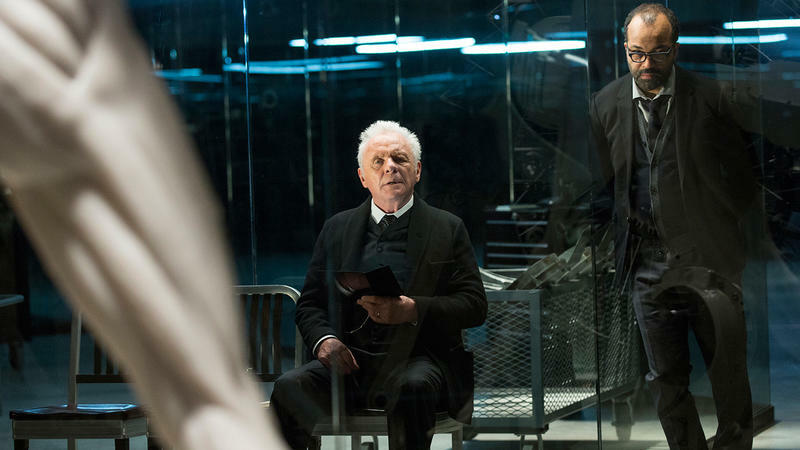 These are questions Westworld is wrestling with. 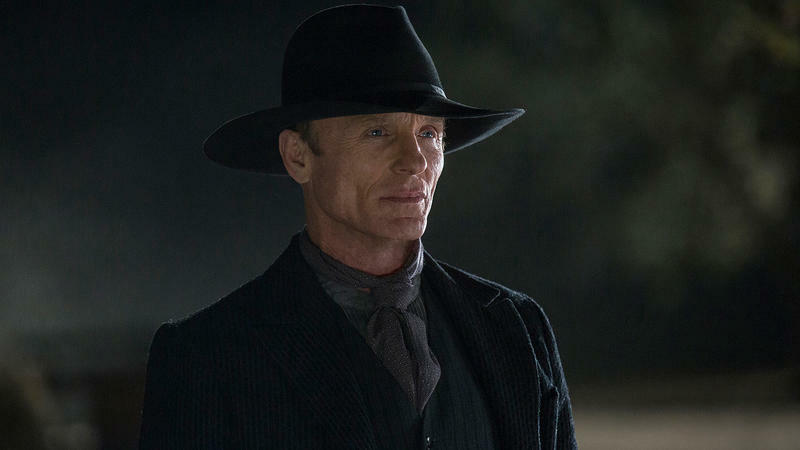 While the brunt of the show will be about exploring these questions, I’m intrigued by the quest of Ed Harris’ Man in Black. 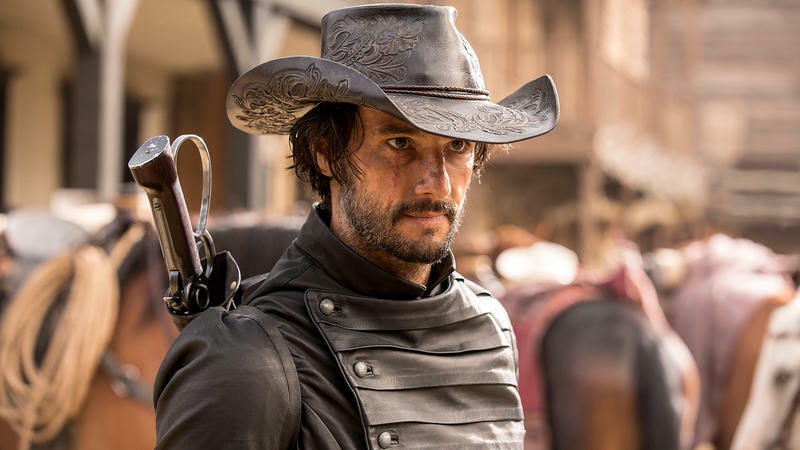 He’s a vile, despicable character who has been visiting Westworld for several years, and although he’s a very obvious Western archetype, his journey is far from typical. In episode 2, Chestnut, we find out that Harris’ Man in Black is searching for the “end” of the park, a mysterious place that goes deeper into the world. 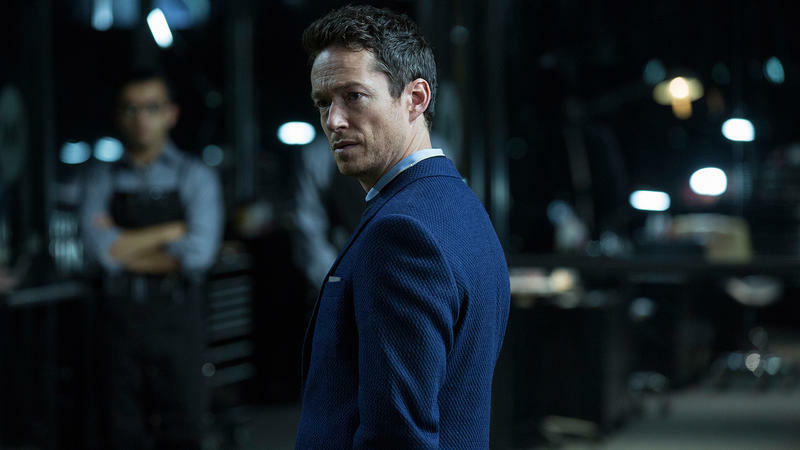 Judging by his actions in the latest episode—he destroys a family and wipes out an entire town—it’s clear he’s willing to do whatever it takes to get there. Worse, he seems to revel in the destruction he leaves behind. 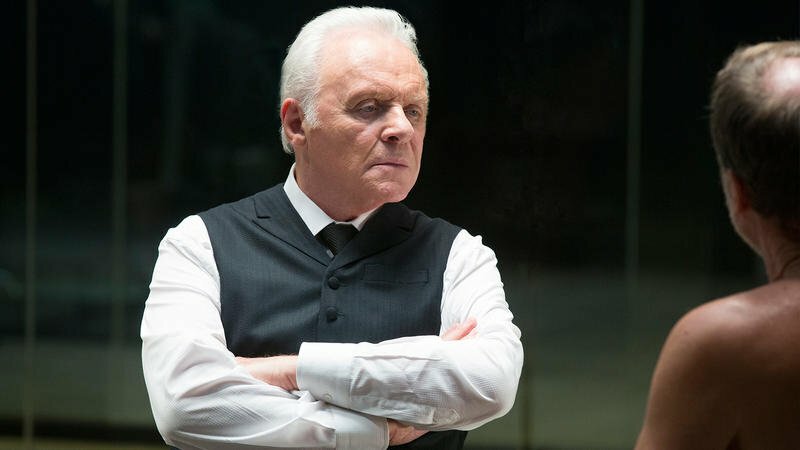 We’ve seen some truly terrible things happen in Westworld already, and the Man in Black is among the worst of the worst. He knows there are no limits to his actions and they are without consequence. In the first episode, he rapes Dolores and scalps another host, and he doesn’t even bat an eye. 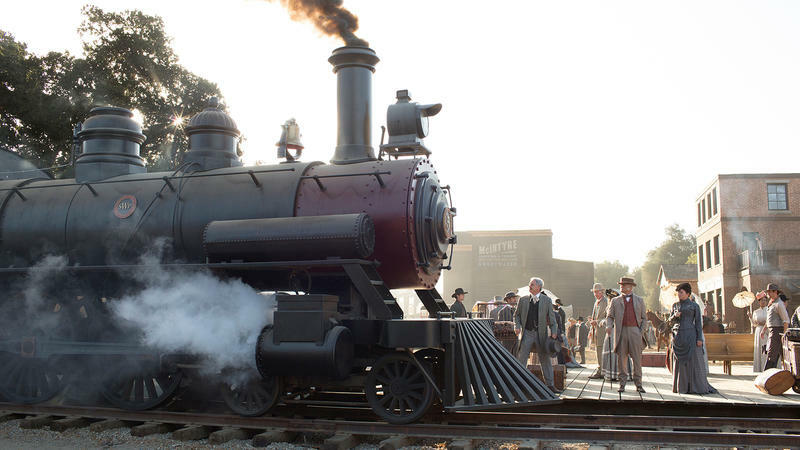 The Man in Black is vile, but however the show shakes out, you can bet he’ll play an important part.